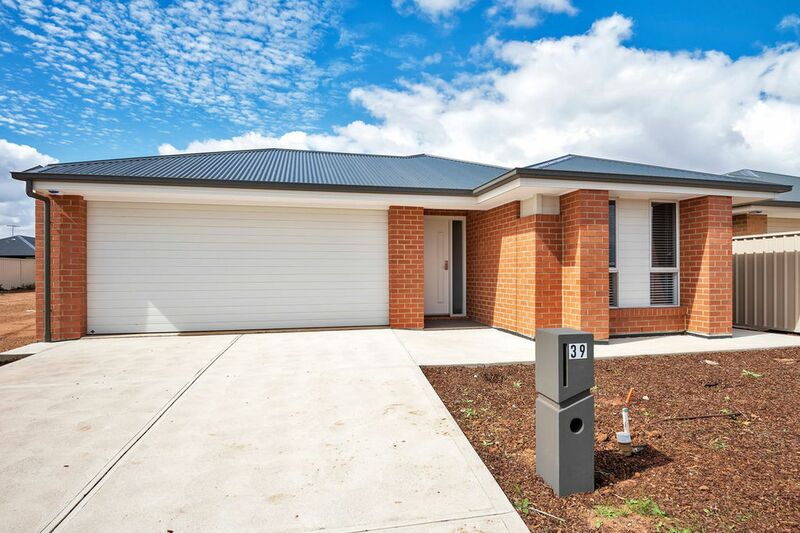 A brand new family home with all the added features you need! 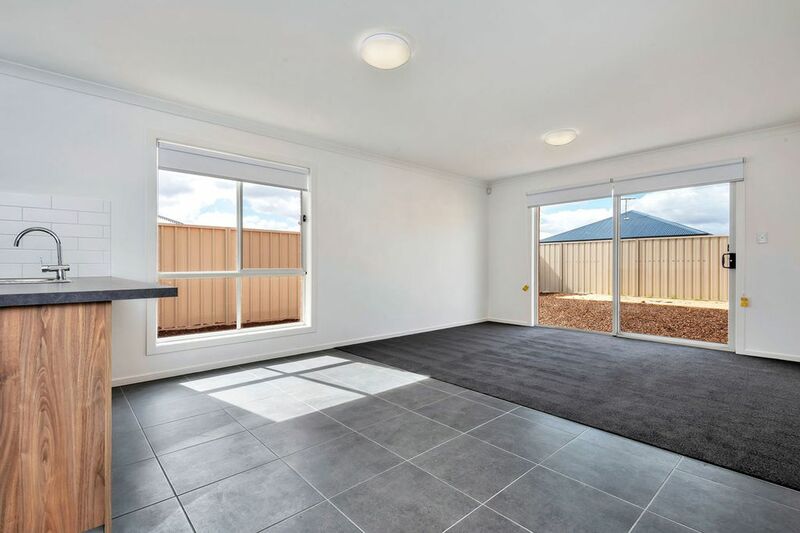 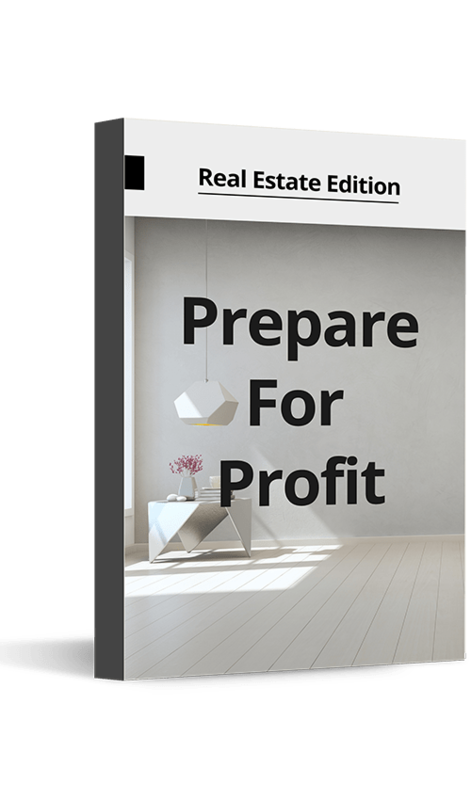 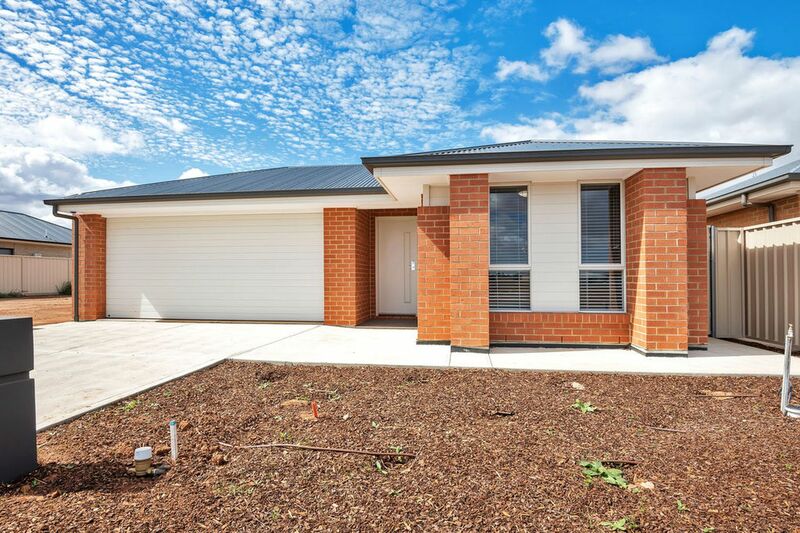 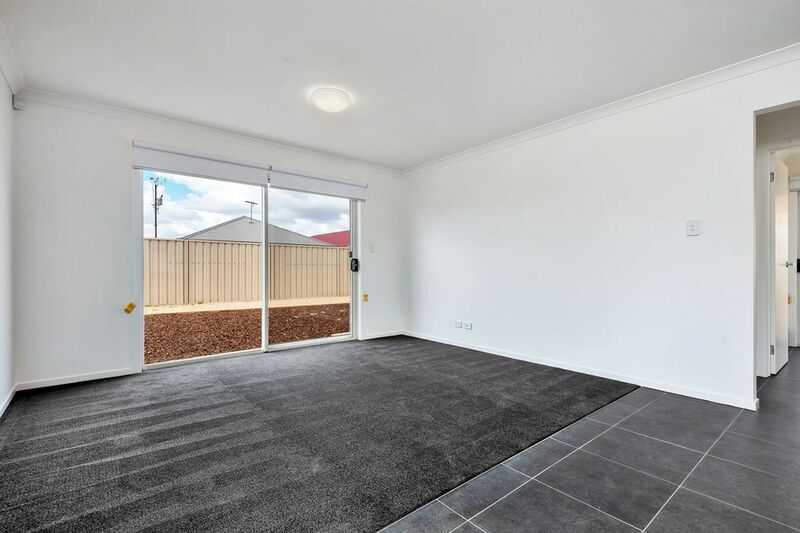 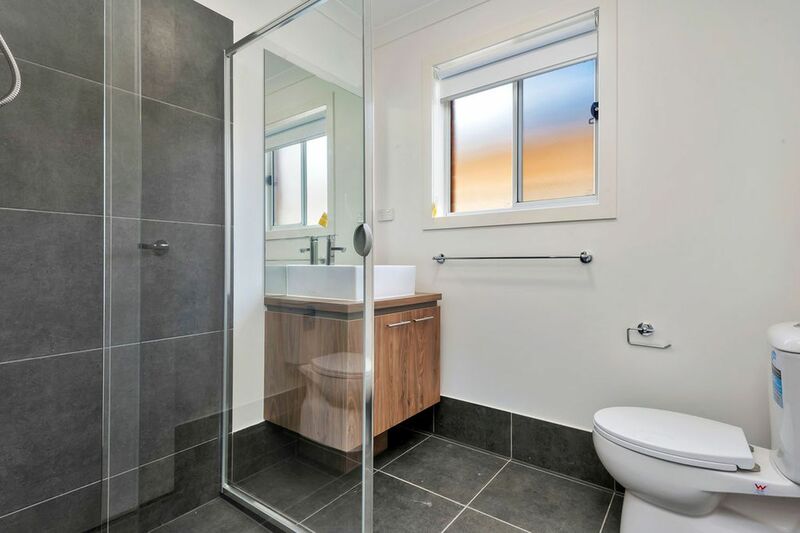 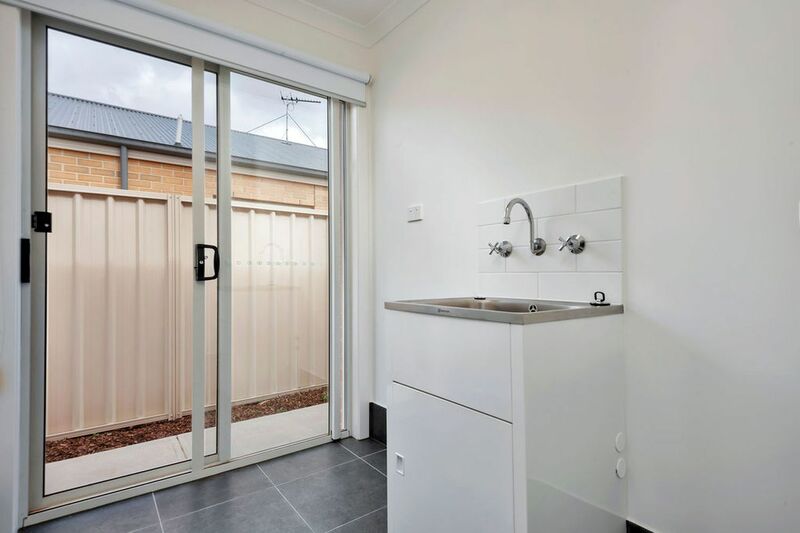 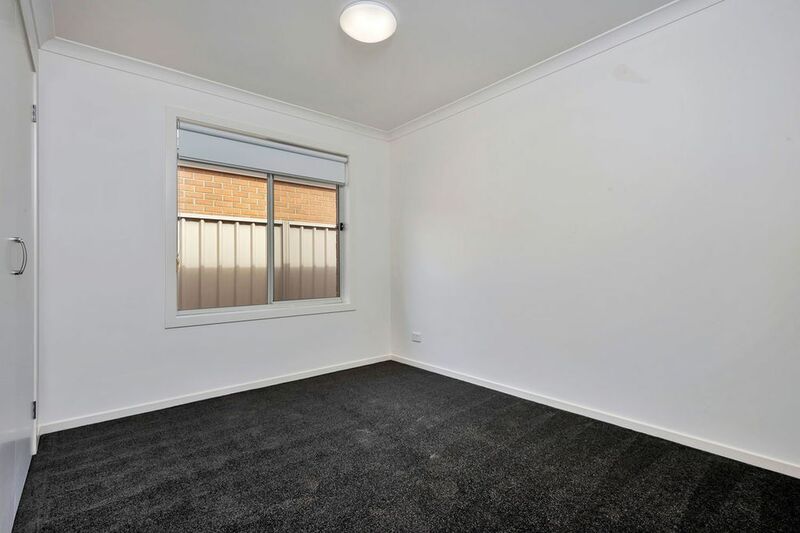 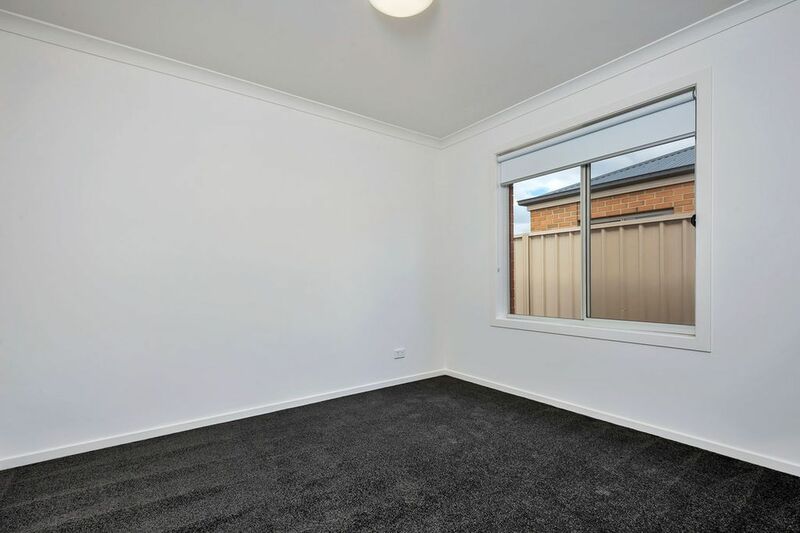 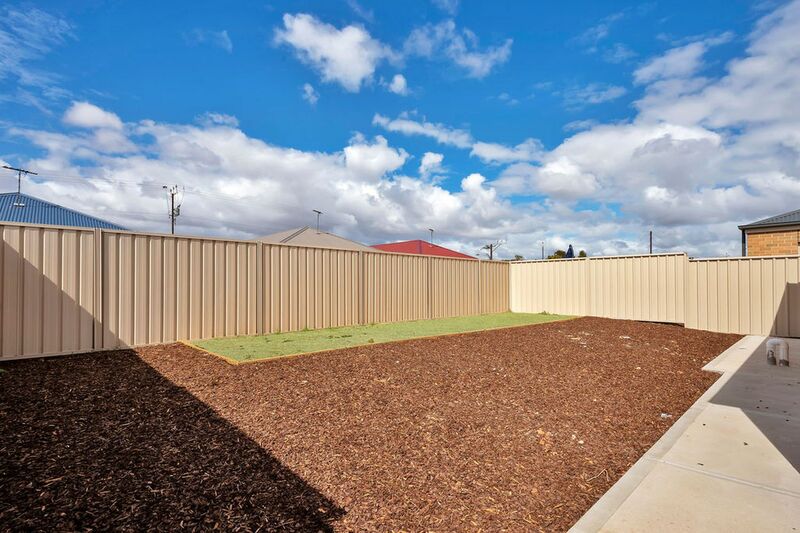 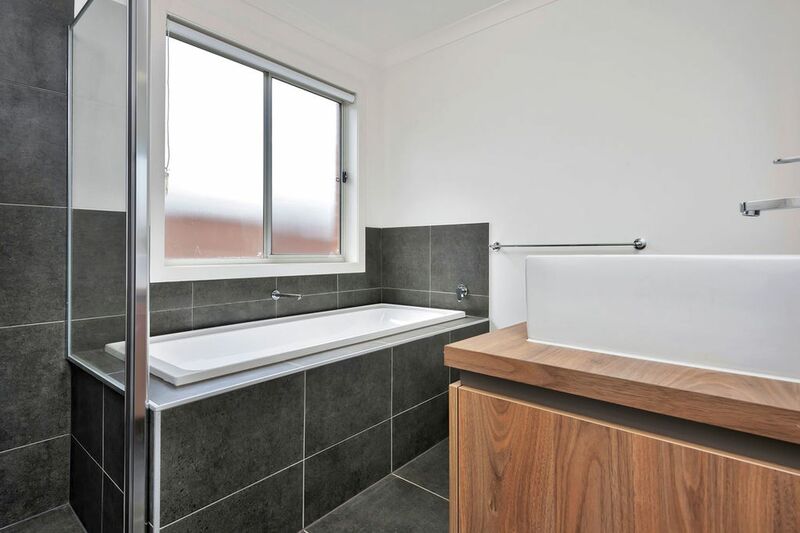 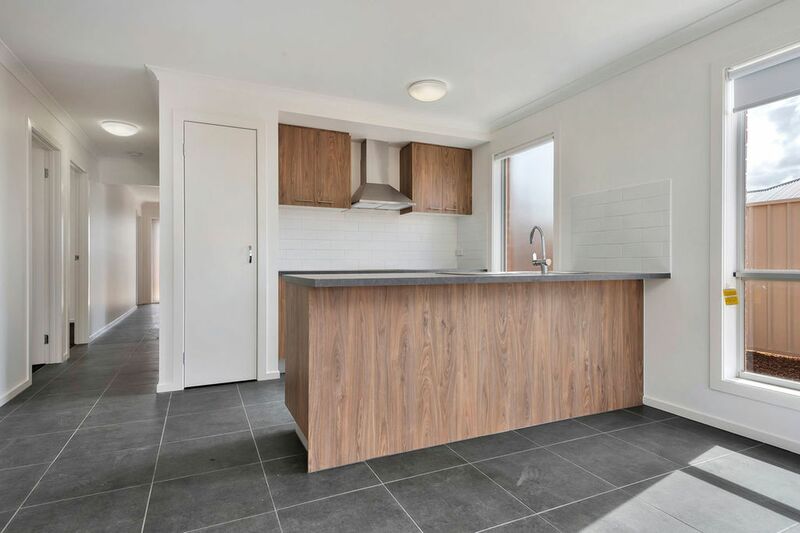 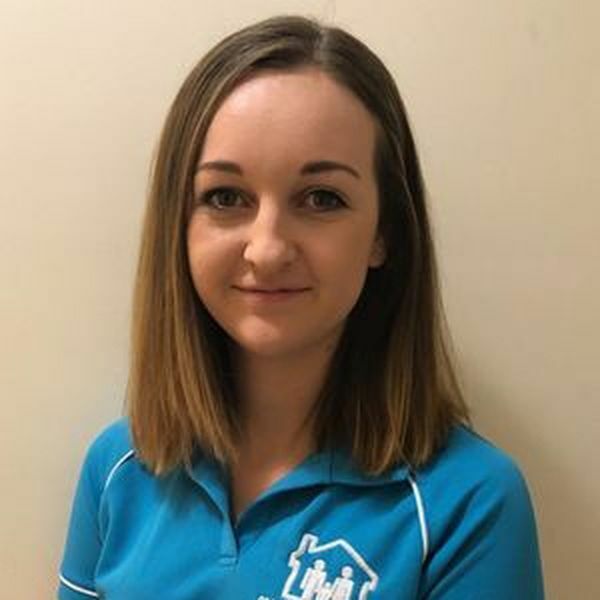 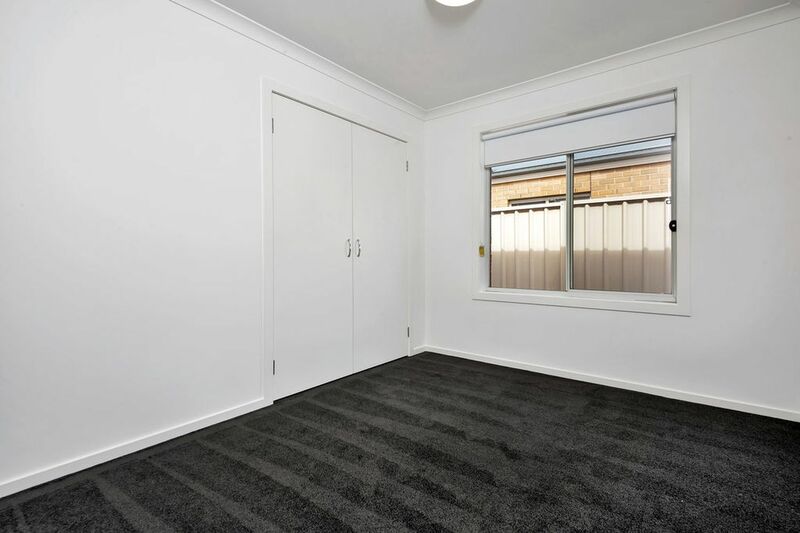 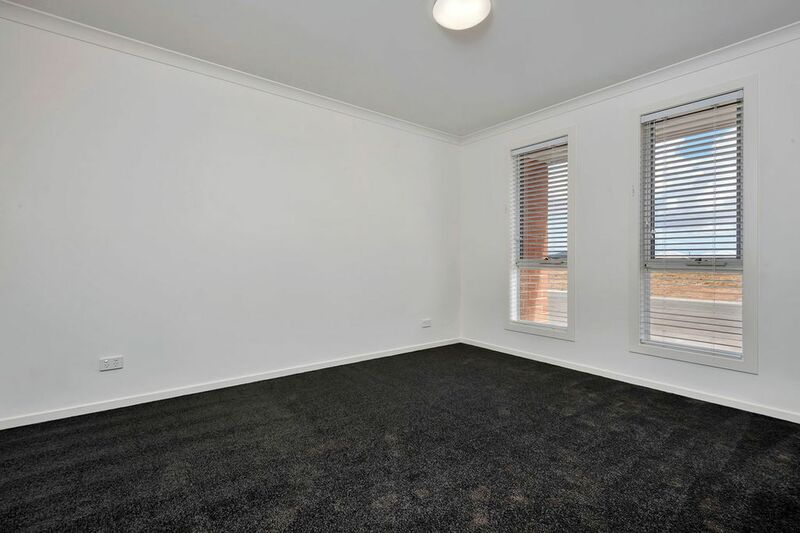 This property is conveniently located close to Munno Para and Elizabeth Shopping Centres local schools and childcare centres, restaurants, parks and recreation facilities. 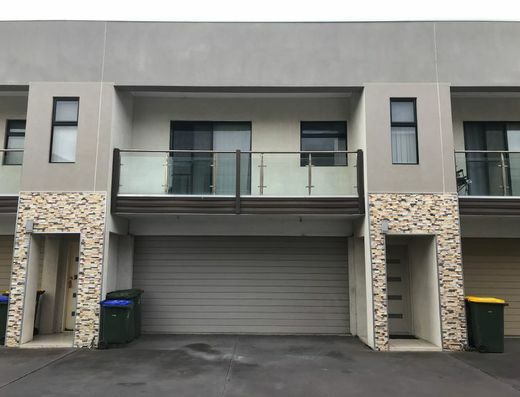 Be sure to register for the next inspection as a property like this will not last long!